Sub-speciality : Lead for Grown up congenital heart disease(GUCH/ACHD), aortopathies (Marfan syndrome, Loeys-Dietz etc), maternal cardiology. Current membership(s) of professional National and Regional bodies: Fellow Royal College Physicians, Fellow European Society of Cardiology, British Cardiac Society, British Congenital Cardiac Association, British heart valve society; Past Trustee GUCH patients association, past Chairman of Medical Committee GUCH PA; Medical Advisor to Marfan patients association; Trustee Norfolk Heart Trust, DVLA DfT cardiovascular committee. 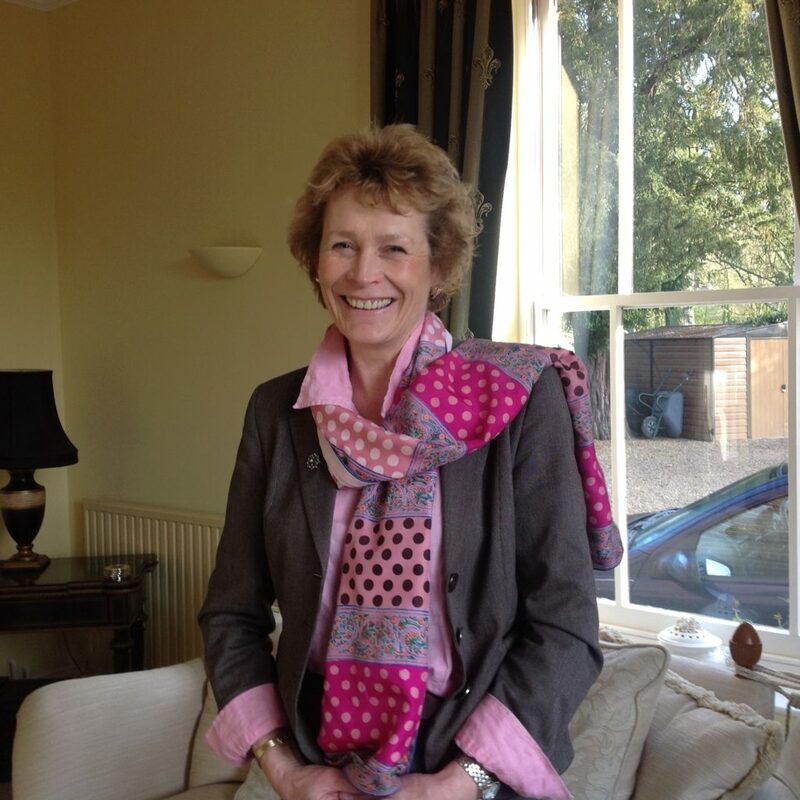 Professional profile: Dr Freeman trained in medicine at the University of Birmingham Medical School and did her postgraduate training in London at University College Hospital, Charing Cross Hospital and the National Heart Hospital before moving to Norwich in 1991. Clinical director of cardiology 2005-2011. During this time she oversaw the introduction of angioplasty (PCI 2006), primary angioplasty (PPCI 2009), device therapy for rhythm disturbance (ICD 2005) and heart failure (CRT 2009), Electrophysiology and Ablation (2011) . Associate Medical Director NNUH 2012-2015. She has published many papers, chapters in textbooks and co-authored a self-help book on heart disease called “Your Heart and You”, ISBN 07499 22036 (Elizabeth Wilde McCormick & Dr Leisa Freeman). Personal profile: Dr Freeman’s interests include golf, salmon fishing and riding. Nuffield Farming Scholarship Trust (1991) Winston Churchill Fellowship Trust (1977), life time achievement award 2018.